More and more people are interested in learning how to code. However, choosing the programming language tends to be a major issue to overcome. You first have to think about what you want to accomplish by coding, and you have to be really specific. It is not enough to just want a job. There are countless options because the code is everywhere. From mobile apps to research data, a code can help you achieve and do various things. When you finally decide on your preference, the next step is to choose the language. All of them have their own strengths and weaknesses, while some are used much more often in a respective field. You will narrow down your options in a major way by choosing exactly what you want to do. Finally, you get to choose the language. However, you still may be overwhelmed by how many choices you have. Here, extensive research is your best friend, but in order to help, here are the basics of major coding languages all in one place, to start you off the right way. Most coders usually start with these two, as they are essential for creating new web pages. Hypertext Markup Language, or HTML, is used for structuring text, links, and other content on a website. CSS does the rest or makes the page look how it does. It is in charge of colors, layouts, and other visual elements. This is the best way to start if you wish to work with creating webpages. This is the first real programming language most people begin with, and the next logical step after HTML and CSS. It is in charge of the behavior of the website, like when it indicates some kind of an error. The language is more and more popular, and it also exists outside of web browsers. 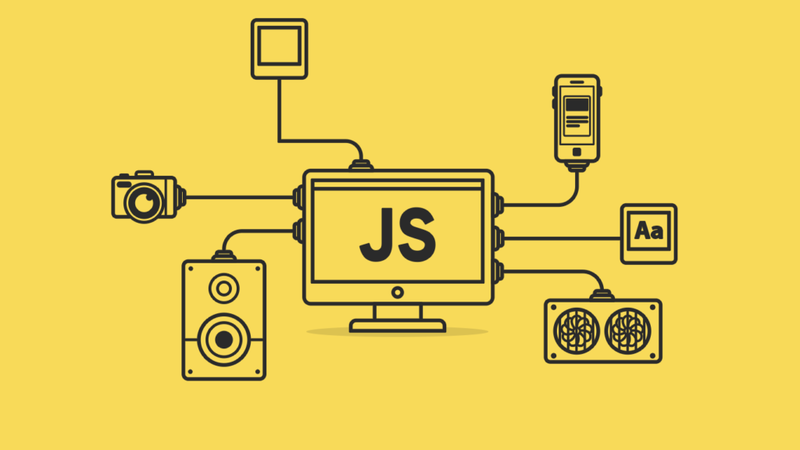 It will benefit your overall coding skills as it is everywhere in recent years. Exactly like Java, this language can be used both for mobile and desktop apps. However, it is practically Apple and iOS territory only. It was the language to learn if you wanted to create iPhone and iPad applications. Until the next programming app appeared, Objective-C was predominantly used, and programmers who knew it were highly sought after. Start with this language if you like the idea of developing iPhone and iPad apps. Apple released this programming language back in 2014, as a modern language specifically designed for the development of iPad, iPhone, Mac, Apple Watch and Apple TV apps. If the iOS world is your desired destination, this is where you start from today. Although a lot has been done with and through Objective-C, Swift is here now and it will remain here, as an official Apple product. It is best to learn and know both languages if you are really keen on Apple products and coding. 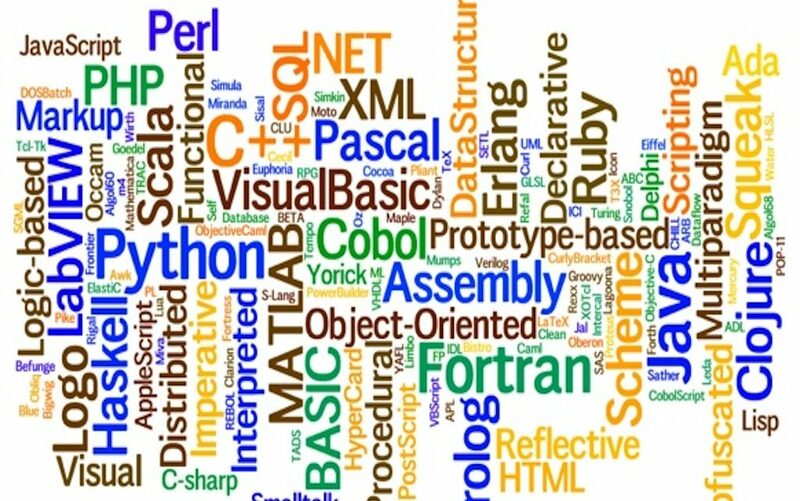 Python language is a general purpose one and can be used for a range of things, from data science to server automation. It is a great programming language for beginners, easy to understand and read. As you can do so much with it, you will probably stick with the only PHP for a while, until you need more options. From webpages like Instagram to research data, it can do it all. This is one of the most popular web languages today, and it runs giants like Etsy, Facebook, WordPress, and Drupal. 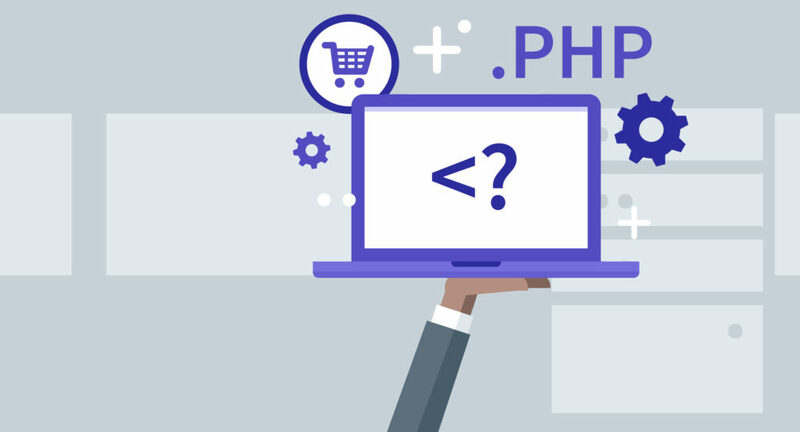 The latter to power a great number of modern sites, and because of the popularity of PHP, it will serve you well to code with it. Often linked with the Rails framework that helped to get it on its feet, the language is used widely amongst big companies and startups alike. What is more, Rails and Ruby jobs are easy to score, and they both transition ideas to working apps quite easily. They are both used for Twitter, GitHub, and Treehouse. Do not stress about the decision. Focus on what you want and need, and choose a language accordingly. When you master one, feel free to move to the next one to finesse your coding skills. This way, you will not waste time on something you do not actually need. Now get out there and learn to code!